The yellow baby hummer limousines in our hummer limo hire fleet here at Limo Hire are a rather unique addition to our range of hummer limousines. 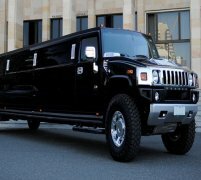 While still maintaining all the same amazing features of the larger, 16-seater hummer limos such as the luxury leather seats, the champagne bar, powerful sound system and disco laser light setup, the baby yellow hummer limo hire car squashes it all down into a much more compact format. 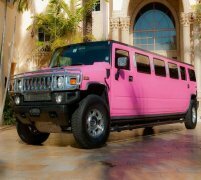 This makes the yellow baby hummer limo the perfect choice for you if you want to experience the lavish luxury and extravagance of the hummer limousine, but don't need all that space. You don't want to be paying for extra seats you're not going to use, so why not save yourself a packet all while not missing out on our amazing hummer limousine hire services. With a much more compact six-seater setup, compared with the H2 hummer limousine's 16-seater capacity, the yellow baby hummer limousine is the ideal choice if you want luxury and style for your special occasion but you don't want to be transporting a large number of people along the way. 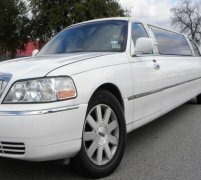 Limo Hire covers the following areas Bicester, Cheltenham, and Corby. 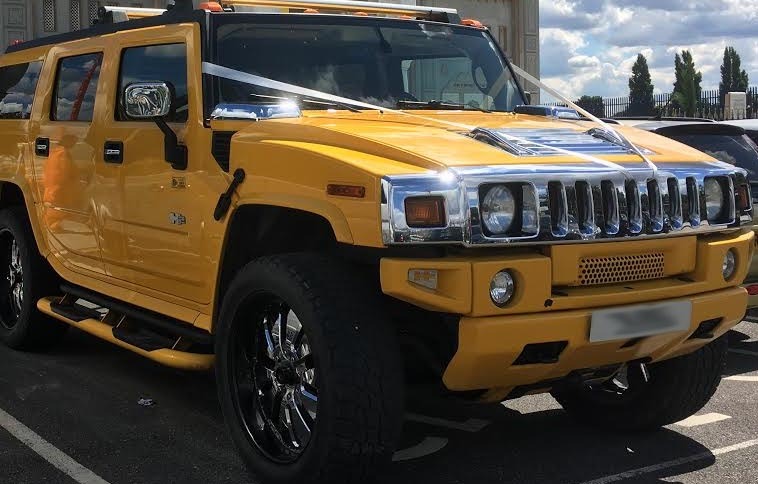 The yellow baby hummer limousine is perfect if you and a small group of friends want the extravagance of a hummer limo for your school prom limo hire package from Limo Hire, School Prom areas Limo Hire covers, Derby, Desborough and Highwycombe. Despite their smaller size, the baby hummer limousines in our hummer limo hire fleet are still just as striking and eye catching as their bigger brothers, and none more eye-catching than the yellow baby hummer limo. Its yellow paint job and stunning chrome trim features really make the baby yellow hummer limousine stand out from the crowd, perhaps more so than the larger H2 hummer limousines. 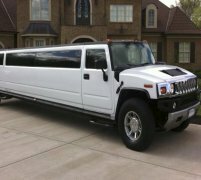 Whatever your hummer limo hire needs in the Uk from Limo Hire, don't worry if you only have a small party; you won't be missing out on the hummer limousine hire experience thanks to the versatility of the yellow baby hummer limo! 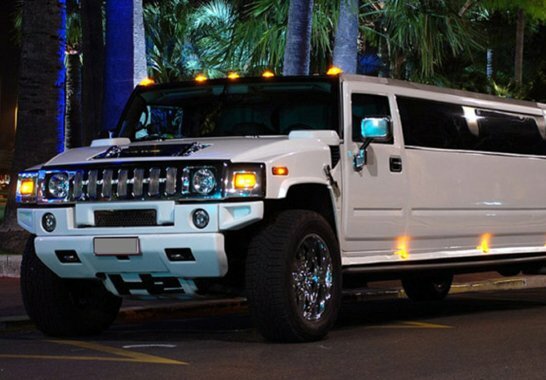 Call us now on 0800 002 9475 or fill out our contact form to get your own personal, and free, cheap baby hummer limo hire quote from us here at Limo Hire! Feel free to check out the interior videos of the Yellow Hummer vehicle. This video should give you an idea of how the car will feel on the inside.